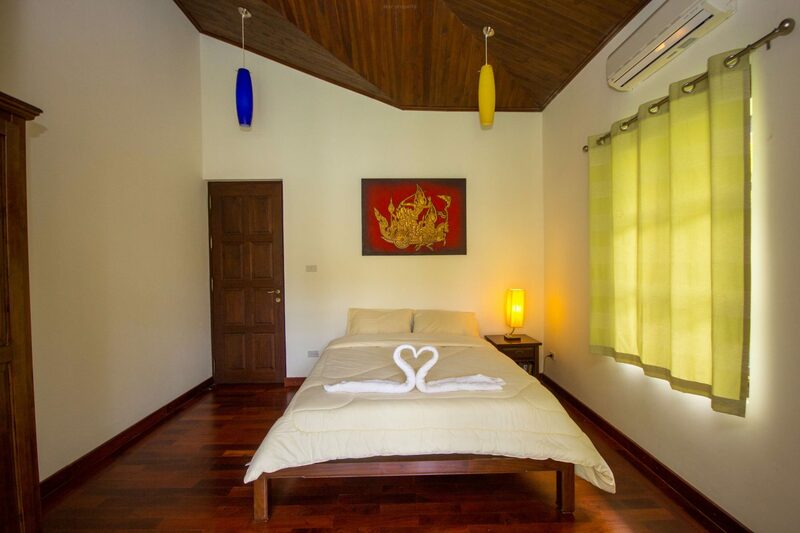 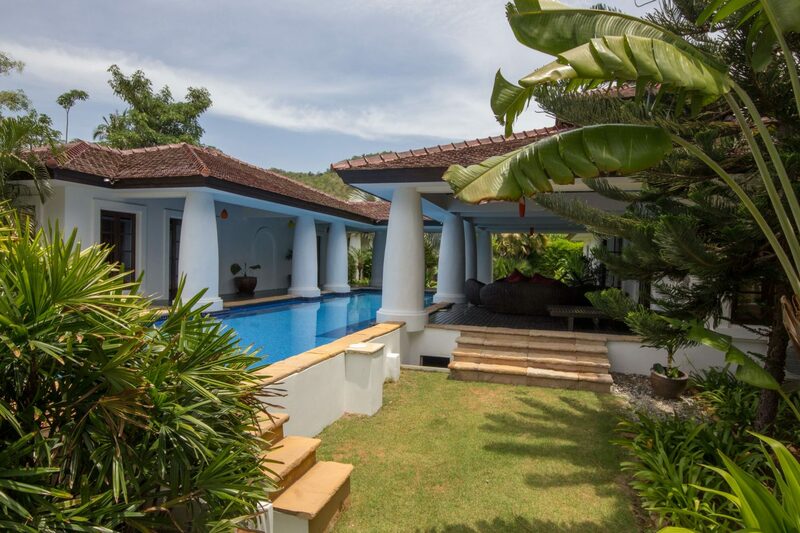 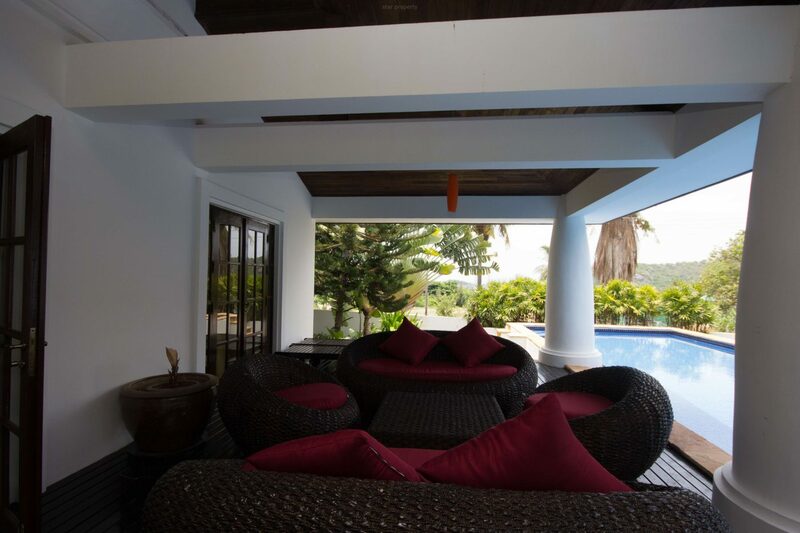 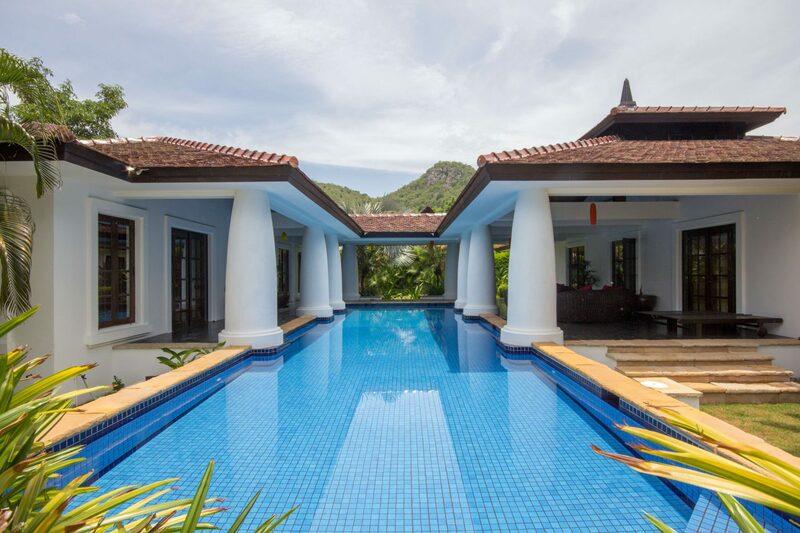 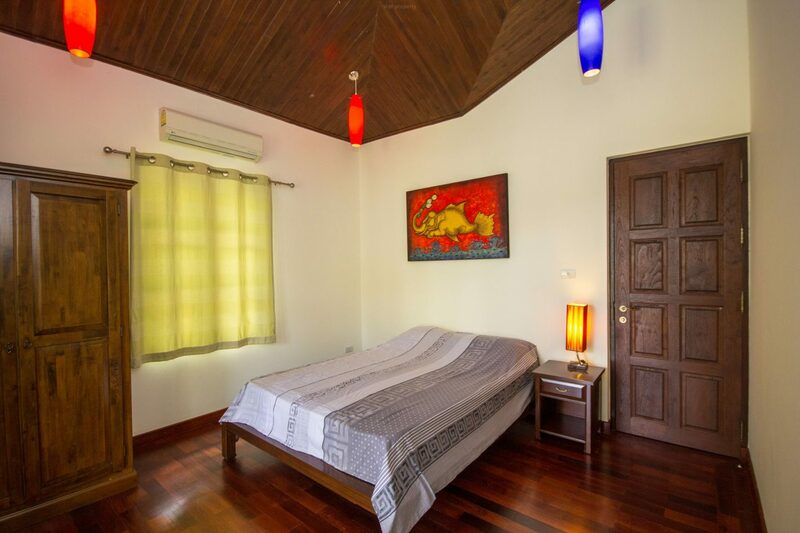 Set amidst a tropical, landscaped garden, this beautiful villa offers stunning picturesque surroundings. 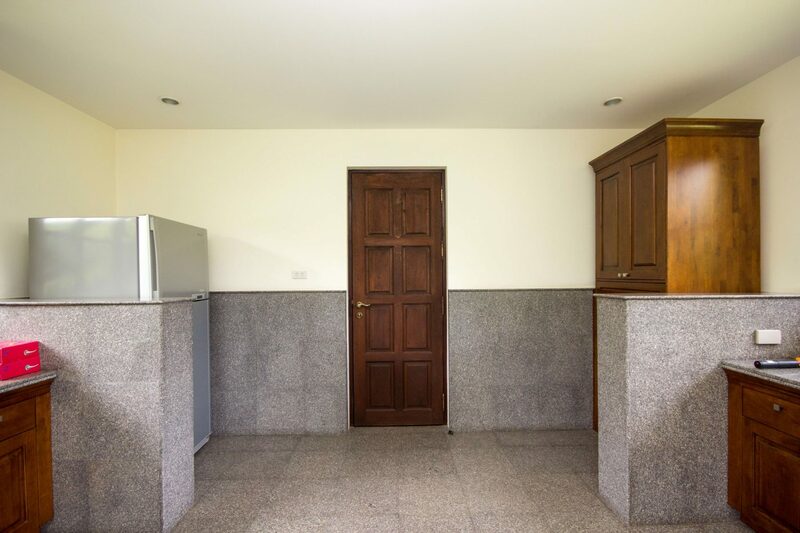 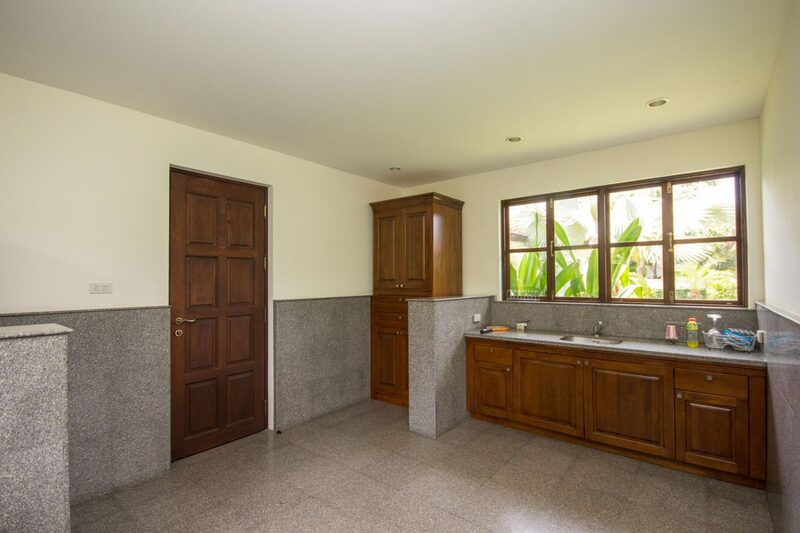 True Asian living can be enjoyed in the covered terraced area. 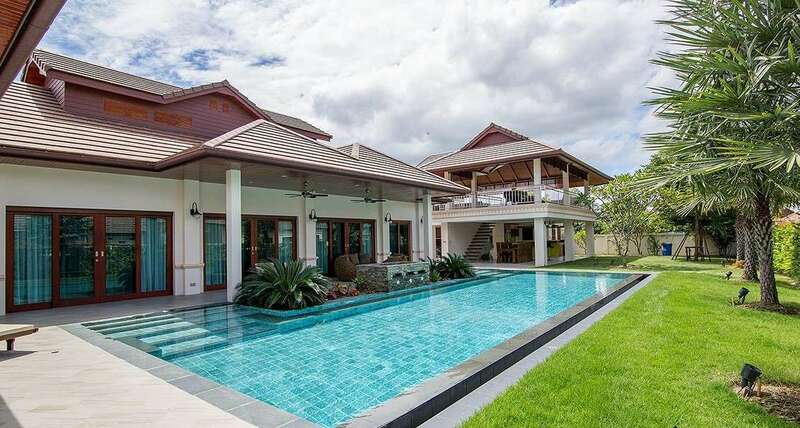 Set on a slightly elevated platform, the house enjoys glorious views of the surrounding area. 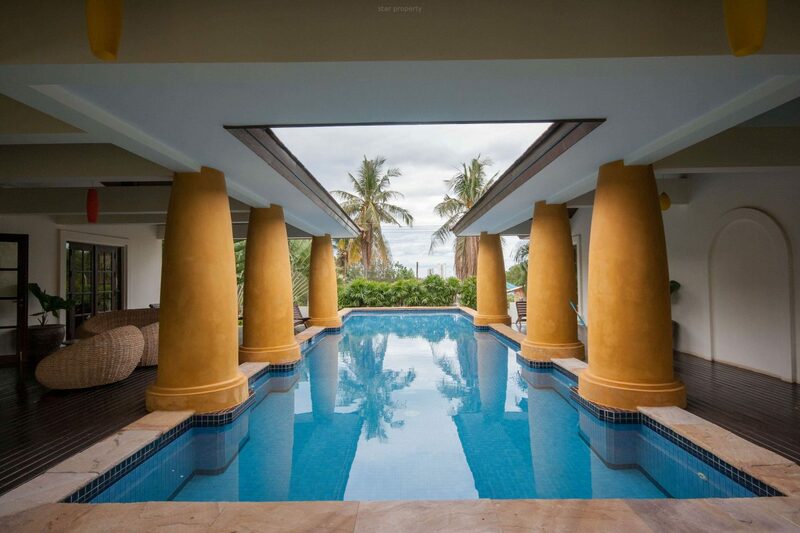 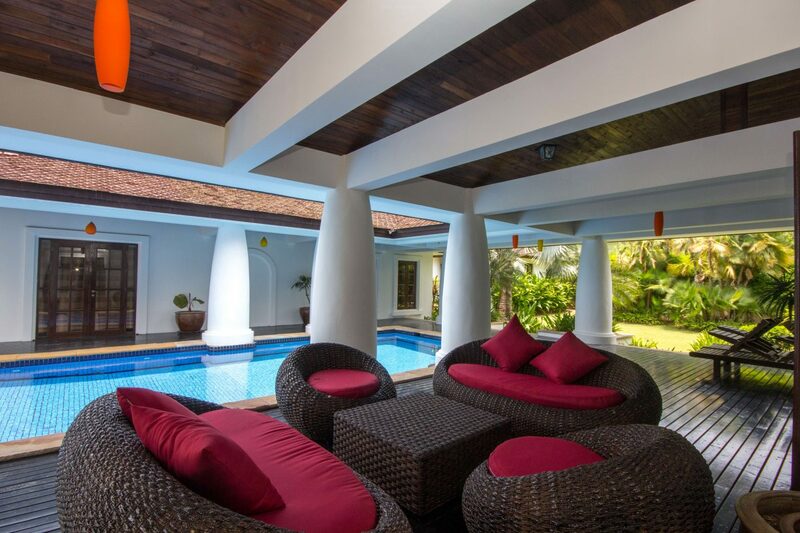 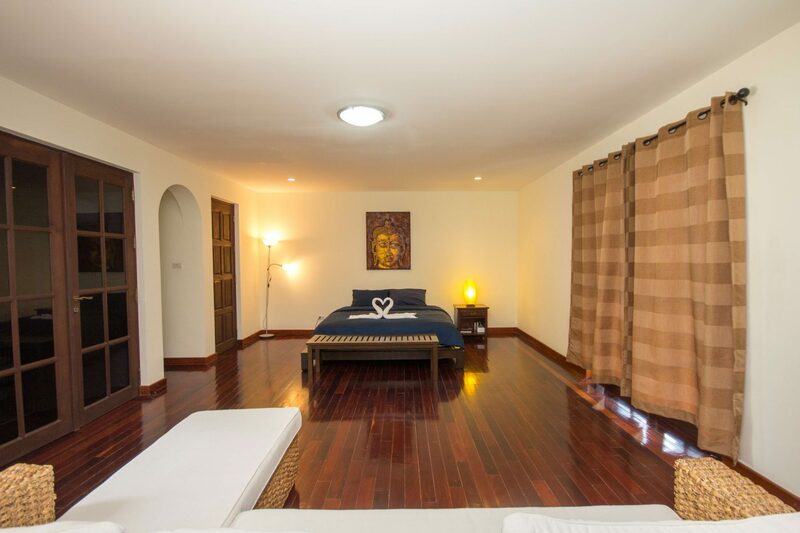 Impeccable Balinese style villa available for rent.